The company will set up a design and engineering center in Russia. Russian oil major Rosneft, Singapore’s Keppel Corp and Norwegian drilling equipment company MHWirth will set up a joint venture incorporated in Singapore. 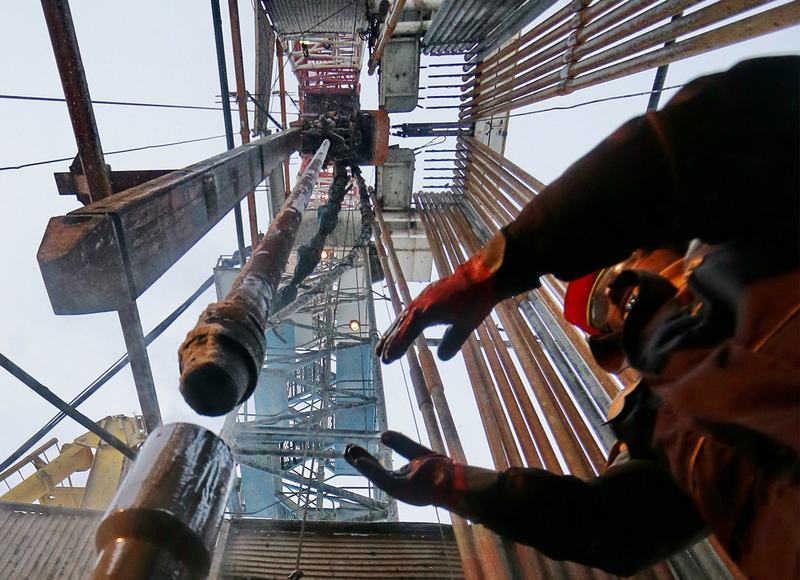 Rosneft and a Keppel offshore unit will have a 45 percent stake each in the company, while MHWirth will have a 10 percent stake, Keppel said in a press release on May 19. The company will set up a design and engineering center in Russia and will initially handle work related to Rosneft’s shallow water platforms. Russian companies signed a host of agreements with their counterparts from ASEAN countries this week. Sochi is currently hosting the Russia-ASEAN summit.